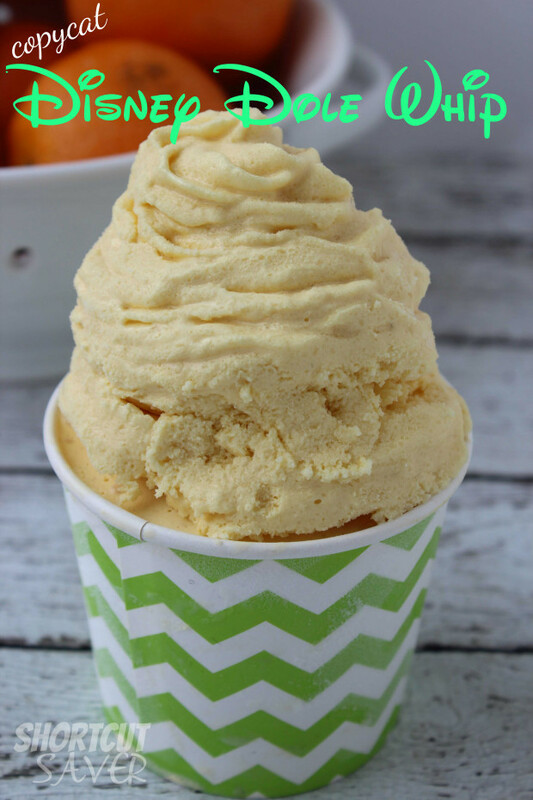 Have you heard of Disney’s famous Dole Pineapple Whips? 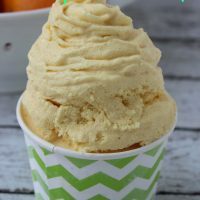 If you have been wanting to try one out for yourself to see what all the hype is about follow the simple directions below for Copycat Disney Dole Whip. 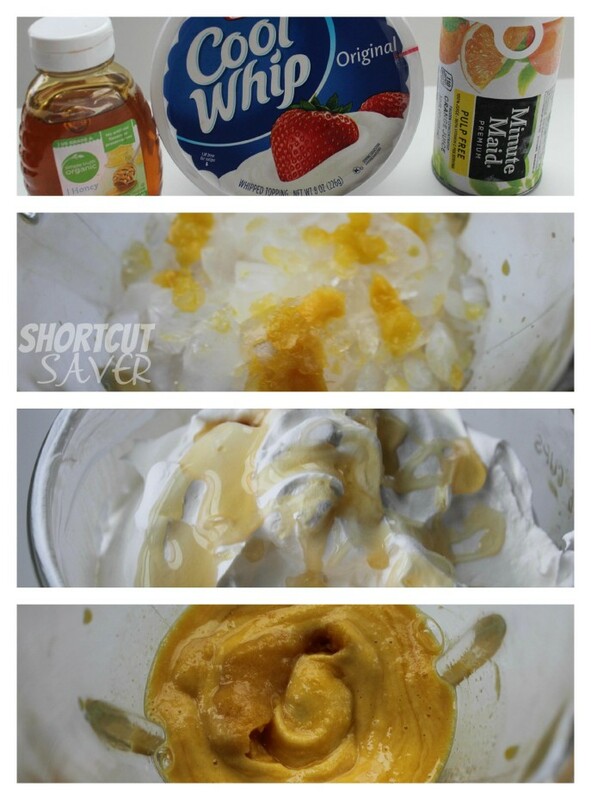 They are great for a summer cool down treat!